A new experience awaits everyday—just an easy train ride away! 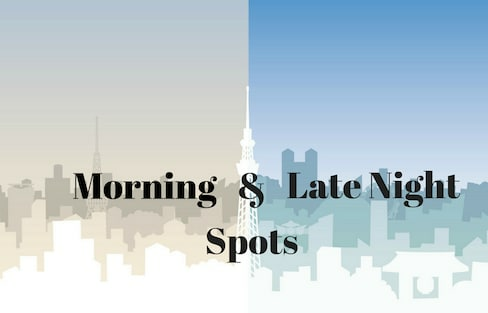 Japan's coffee might not have the same sterling reputation as its matcha, but there are several places around the country that serve up some seriously good brews. 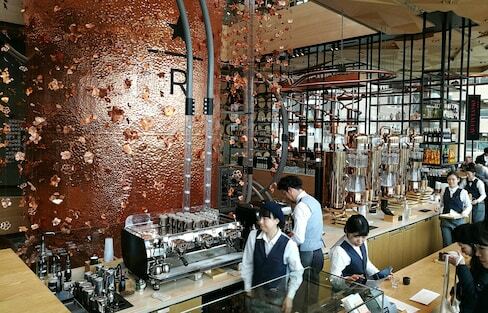 If you're a coffee lover, these 5 roasters should be on your radar! 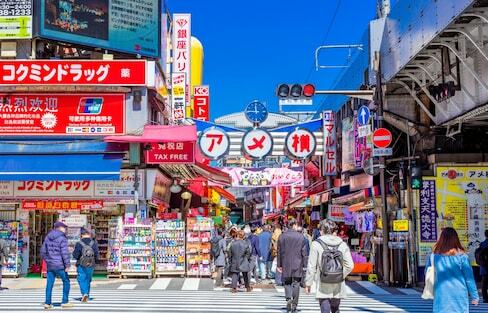 One of the shopping capitals of the world, Japan is often associated with luxury goods. But never fear, this lovely country is a haven for both savers and the spendthrifts! 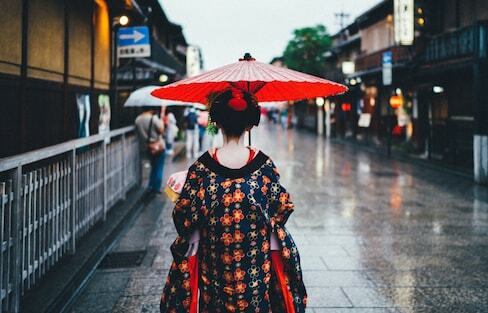 Discover some local fashion and beauty brands you shouldn't miss when in Japan.